Master Dan King was born in Bangkok, Thailand where his first martial arts experiences were in Muay Thai, also called Thai Boxing. He moved with his family to the United States in 1977, and he studied several different martial arts including Shotokan and Kempo Karate. He later concentrated on Tae Kwon Do, the ancient Korean martial art. Master King studied under Master Jun Lee in Raleigh, NC. He received his black belt in 1985, while also earning his Industrial Engineering degree at NC State University. Master King's competitive accomplishments include 1989 East Coast Regional Gold Medalist, and 1994 National Championship Bronze Medalist. He holds a 6th degree black belt in Tae Kwon Do. Now concentrating on teaching, Master King has produced several state and national champions. Dr. Ying Yaemsiri-King is also a native of Bangkok, Thailand. She came to the U.S. in 1979 to continue her education, earning her Ph.D. in Mathematics at NC State University in 1989. 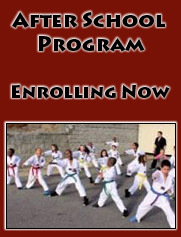 Dr. King has studied Tae Kwon Do since 1985 and has actively taught since 1992. She holds a 6th degree black belt in Tae Kwon Do As head of the Pfeiffer University Math Department, Dr. King brings an understanding and motivational teaching style to her Tae Kwon Do students. 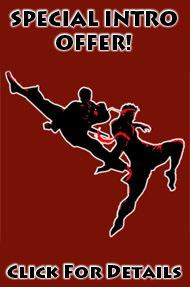 Both Master and Dr. King are continuing to broaden their experience in the martial arts. They earned their Muay Thai Instructor Certificates from internationally renowned Muay Thai Master Ajarn Chai Sirsute, the founder and president of the Thai Boxing Association of the United States. Dr. King was one of the first females in the nation to earn a Muay Thai Instructor's Certificate. Master and Dr. King experienced many benefits from their martial arts training and they were eager to share these benefits with everyone they could. 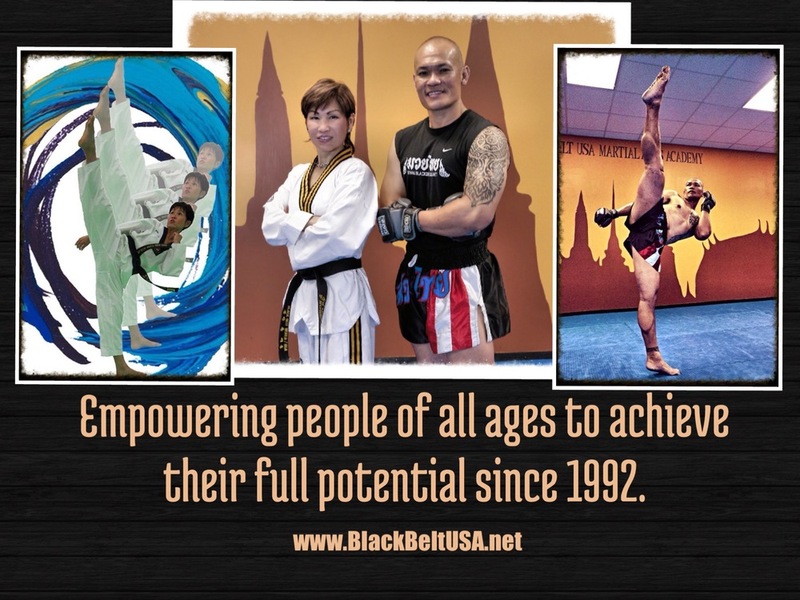 In September of 1992, they opened Black Belt USA. Over the past 11 years, hundreds of lives have been changed by the King's gentle discipline, unceasing patience and endless motivation. Students improve themselves on many physical attributes, such as endurance, flexibility, coordination, agility, balance and overall energy levels. Students also experience priceless mental and emotional benefits, including increased concentration, confidence, self control, discipline, character, etiquette, and peace of mind. Students also learn effective ways for coping with stress and performing under pressure. Add all of these things to learning self defense, and students acquire the tools they need to handle the various challenging situations that life brings.